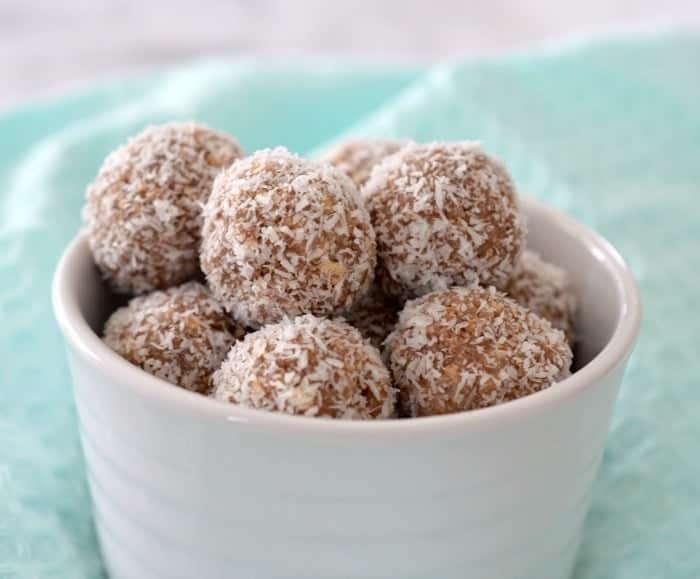 These no bake 4 Ingredient Milo Balls will be a hit with the whole family! 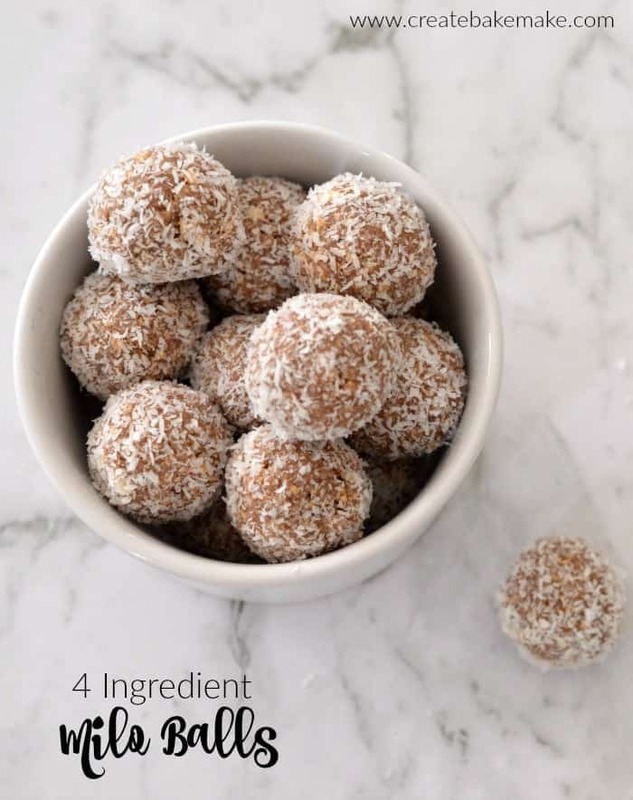 These yummy 4 Ingredient Milo Balls are based on my favourite easy Rum Ball recipe (which you can find here) and all you need to do is substitute the cocoa for Milo – how easy is that?! 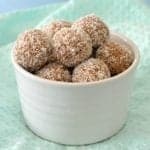 As there are only four ingredients needed to make these Milo Balls, it’s a great recipe to make with the kids. My boys love making these, especially when it comes time to lick off the mixture stuck to their hands after rolling the balls!! Along with taking no time at all to make, I also love that these Milo Balls are freezer friendly, I usually pop them into a ziplock bag and store in the freezer until needed. They are perfect for any occasion including birthday parties, Christmas, Easter and they are also a yummy lunchbox treat for the kids. While I normally roll these Milo Balls in coconut once rolled, you can also roll them in Milo Powder to give them an even bigger Milo Hit. If you try this, I’d love to hear what you think! 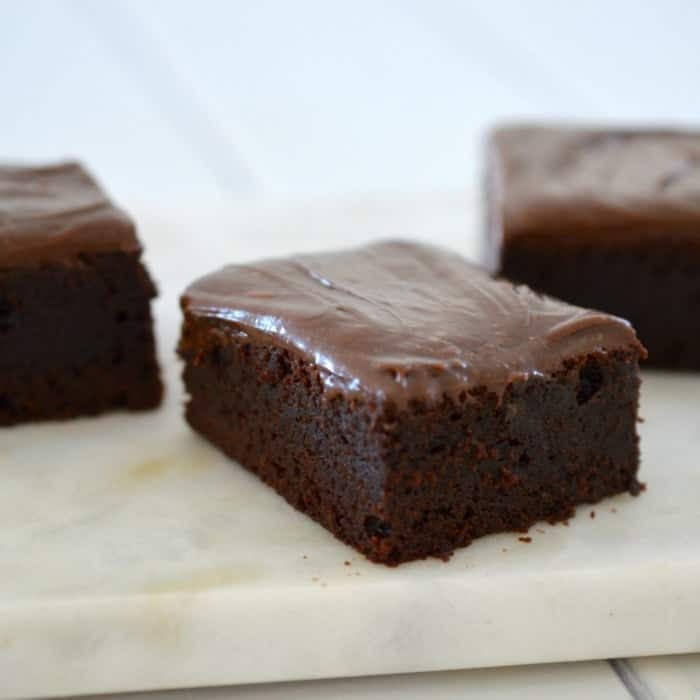 For more easy Milo recipes, check out my Milo Brownies and Milo Muffins recipes. 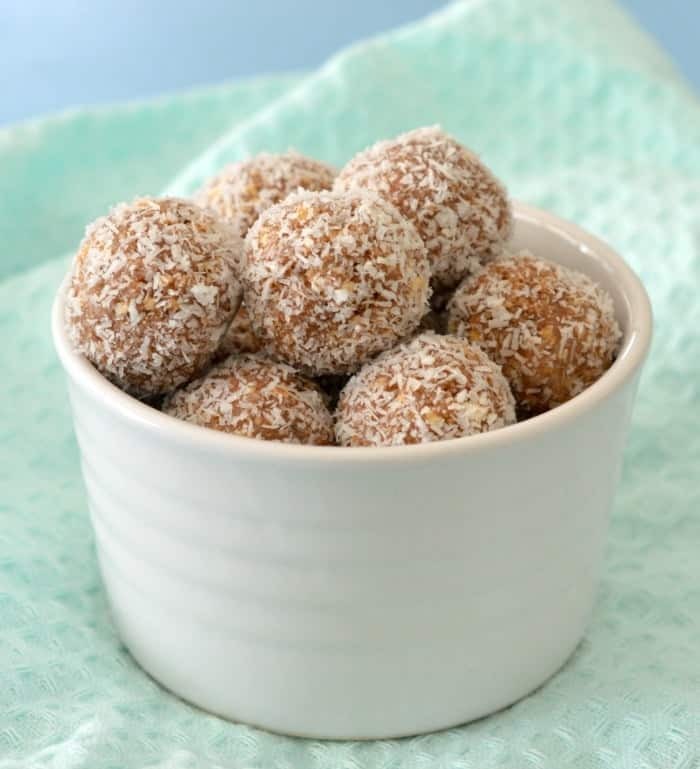 These 4 Ingredient Milo Balls will be a hit with the entire family! They are no bake and freezer friendly and are also a great treat for the kids lunchboxes. Thermomix instructions also included. Place the biscuits into a food processor and blitz until they are finely crumbs. Transfer into a large bowl. Crush the biscuits in a food processor until they resemble fine crumbs. Place into a large bowl. Place the biscuits into the Thermomix bowl and crush on Speed 8, 10 seconds (or until they resemble fine crumbs). Add the sweetened condensed milk, coconut and Milo and mix on Reverse, Speed 4, 20 seconds or until well combined. Roll into heaped teaspoon-sized balls and coat in the extra coconut. You can store these Milo Balls in an airtight container in the fridge for up to one week. 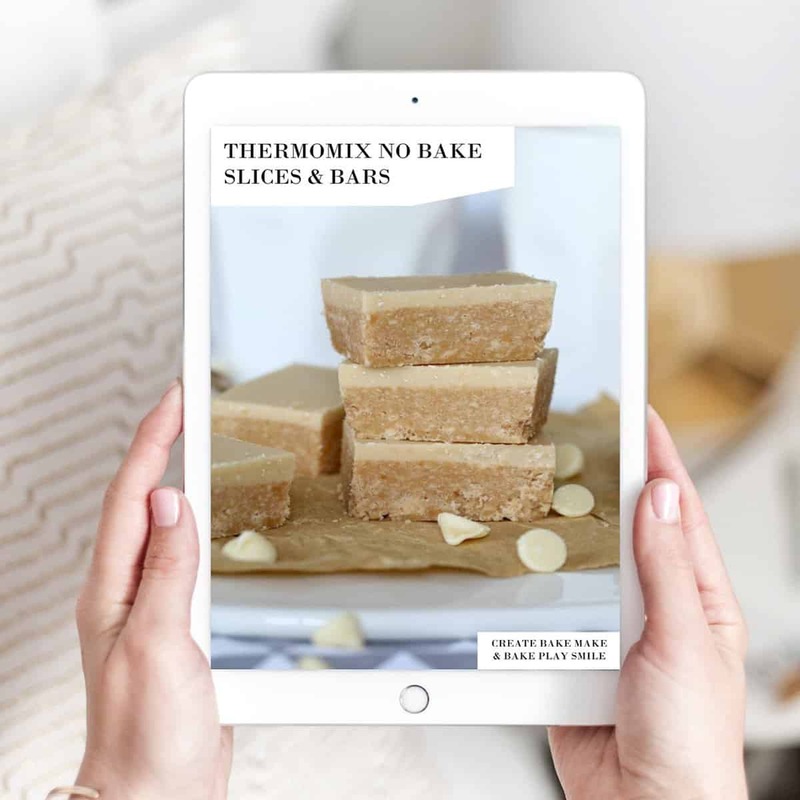 For more yummy no bake recipes, check out our ‘No Bake Slices and Bars‘ eBook, also available in a Thermomix version.